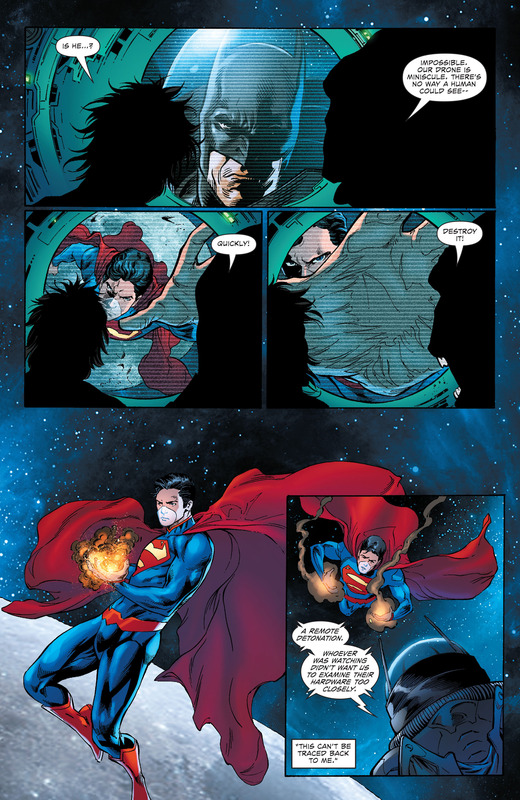 Batman remains hidden in the Watchtower for an hour without being detected by any of the members including Superman. 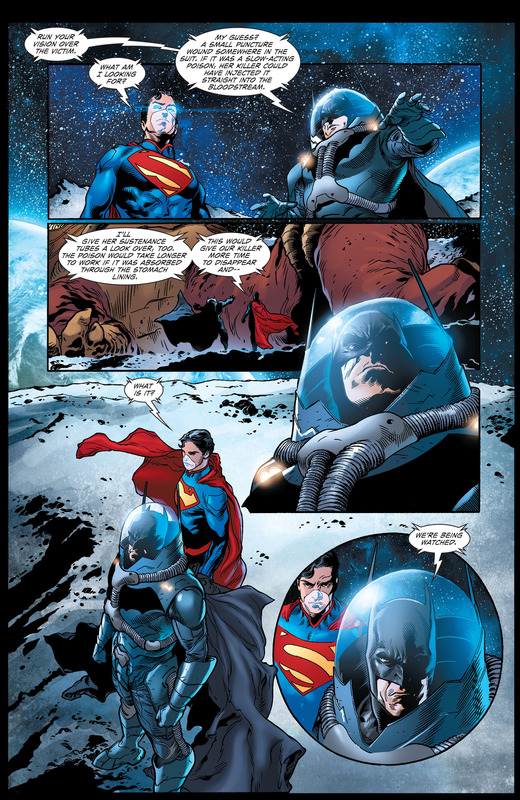 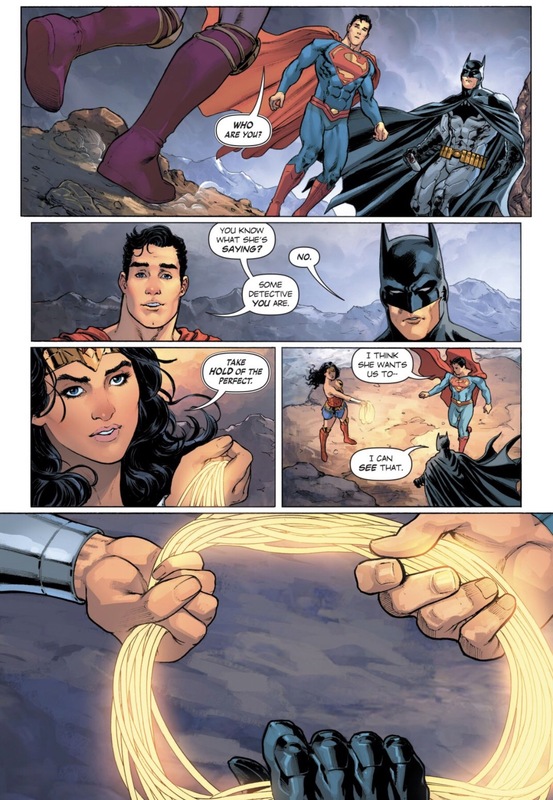 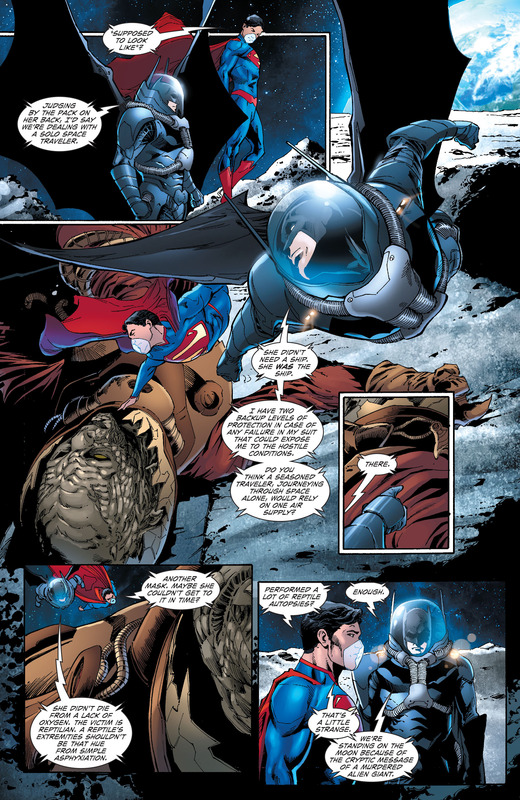 He comments to himself, “gadget worked”, indicating that he has some type of device that can muffle his heartbeat even from Superman’s super hearing. 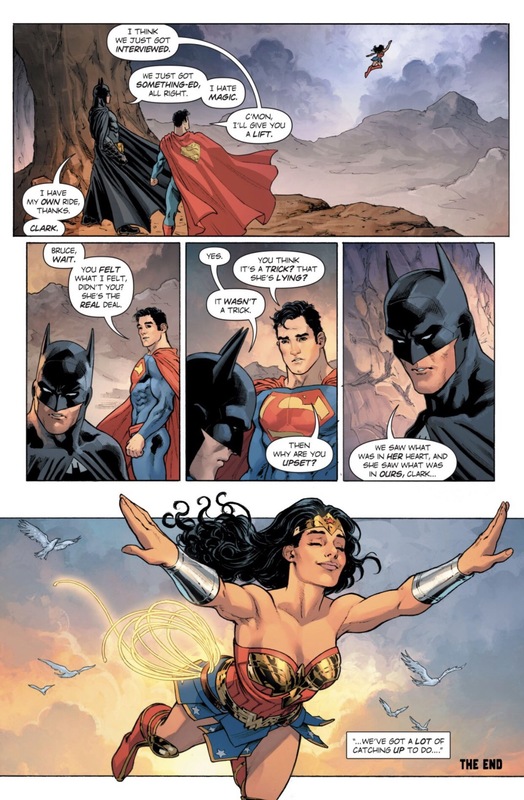 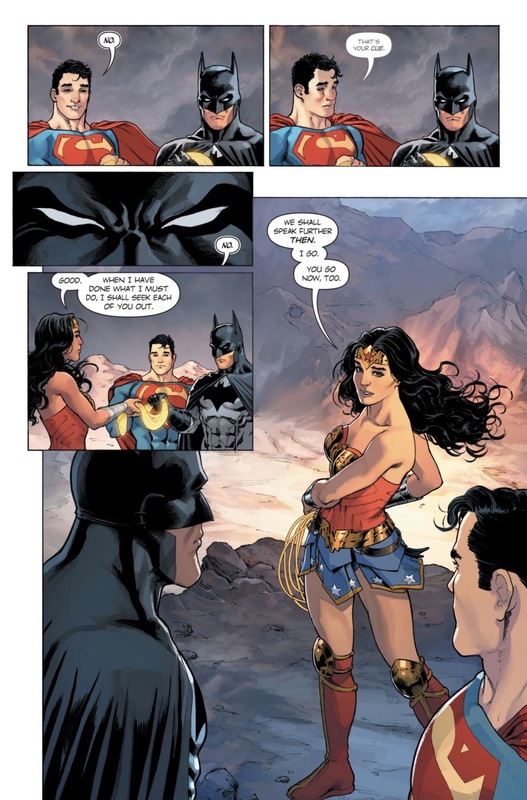 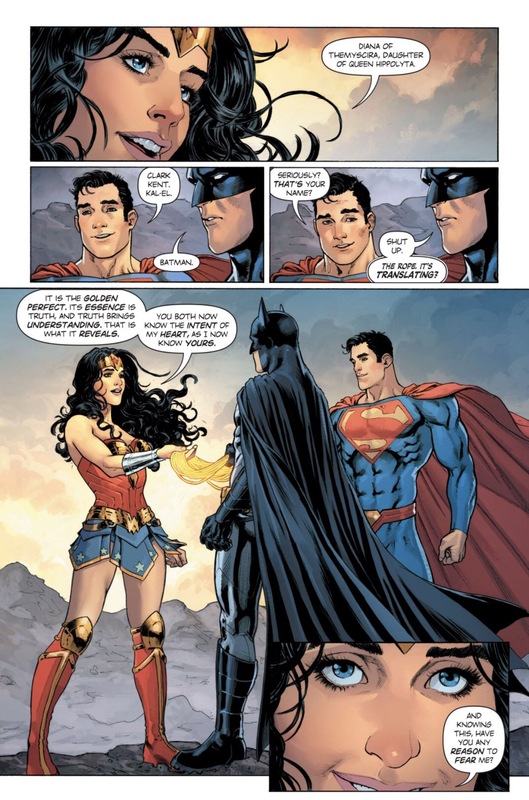 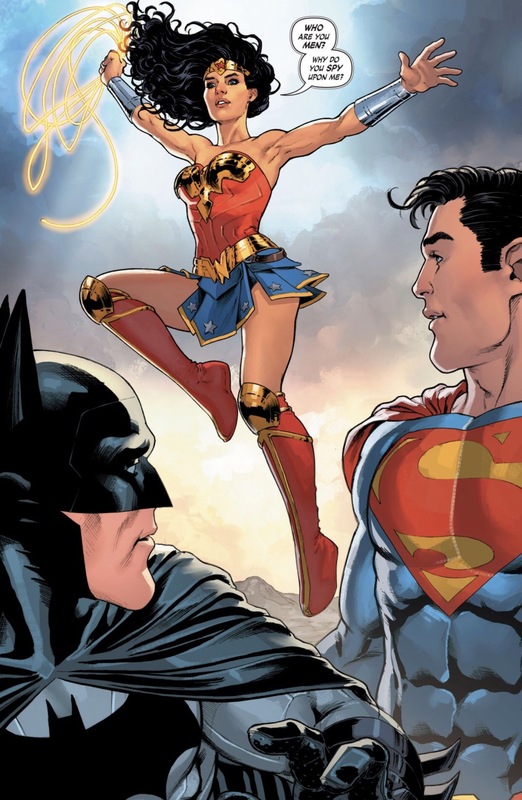 This entry was posted in Batman, batman feats, DC Comics and tagged batman, batman feats on May 15, 2015 by lowbrowcomics.